Gesa Stedman has little patience for a recent publication written in ‘migrant’s German’, attempting to playfully overcome the current German angst about too many refugees and the cultural and social changes these might bring. A series of urban vignettes centring on Radili and his friends with different ‘multicultural’ backgrounds as well as the narrator and his mother constitute the main body of Gardi’s short fiction entitled Broken German, published by Literaturverlag Droschl (Graz, Austria) in 2016. 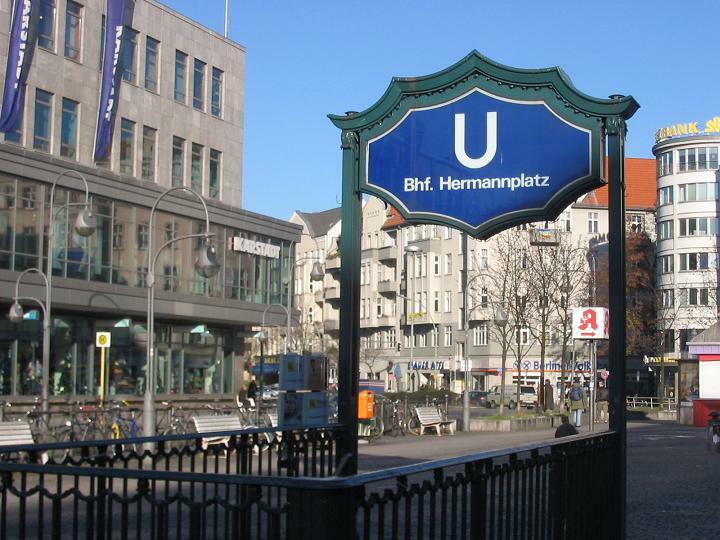 It is set in Kreuzberg and Neukölln in Berlin and written throughout in non-standard German. The writing seemingly imitates the way in which non-Germans confuse certain grammatical forms such as “dem” and “den”, are unable to pronounce Umlaut vowels and generally have a limited vocabulary and have trouble spelling words correctly. I wondered what the point of all that effort was. Although the narrator states that it is also his way of speaking and writing German, this and the debate about his linguistic capabilities during the Bachmann-competition in Klagenfurt in 2016 are irrelevant. In other words, the whole attempt is meant to be ‘art’ and it doesn’t matter whether the author could have written standard German or not. He didn’t, and to a purpose – unfortunately, it is unsuccessful. Why would one want to write and read a level of German which no speaker actually aims for? Non-native speakers who learn German, a very difficult language, mostly attempt a high standard. There is, of course, a kind of non-standard German spoken by teenagers on urban streets which is not limited to non-native speakers but imitated by everyone at a certain age (“Kommst Du Schwimmbad?”). And other writers have developed what is known as “Kanak Sprak”, an art form of non-standard German. Using this in a fictional text could have been interesting but Broken German is anything but interesting. First of all, it lacks empathy. This is all the more surprising as the hidden depths of German history keep re-emerging and Gardi is no stranger to skeletons falling out of cupboards in inappropriate places and at unsuitable moments which is a point in his favour. Nevertheless, his characters never come alive and for all his alleged “I’m one of you guys”-style of writing one never feels he is really interested in his characters. Secondly, it is an arrogant little book because it plays with the position of the hybrid intellectual, at home in the world, but who writes about those locally stranded with a very limited world-view. Thirdly, the short novel is boring because it is based on clichés. That itself could be fascinating if something is done with the cliché, e.g. young migrants meeting in internet cafés and phone shops, Jewish mothers, or left-wing do-gooders endlessly chatting in their shared kitchen. But that is all we get – the predictable meeting of stereotypical characters. Fourthly, the male perspective is highly limited. Why do we need repeated defecation scenes I wonder? Other writers whose first language was not German but who write in German have skilfully and with a highly developed sense of humour pointed out the oddities and humorous as well as brutal characteristics of the German language. Writers such as Yoko Tawada, Saṧa Staniṧiḉ and Emine Sevgi Özdamar come to mind. They, too, have sometimes integrated the language-learning process into their use of German, turning it into poetry without shying away from such topics as loneliness, brutality and the existential crises of the migrant’s and often hated ‘foreigner’s’ life in Germany. But Tomer Gardi never reaches this level. In terms of the plot, anything and anybody can be potentially interesting, but neither Gardi’s characters, nor his pretty shoddy crime plot nor his postmodern tricks ever come near fascination potential. Ultimately, Broken German is just not good enough writing to be an important book.